Popular films will have to wait to get their own category at the Oscars. The Academy of Motion Picture Arts and Sciences announced Thursday that it will not present an award in the recently announced "popular film" category at the 91st ceremony in February. "The Academy recognized that implementing any new award nine months into the year creates challenges for films that have already been released," the Academy said in a news release. "The Board of Governors continues to be actively engaged in discussions, and will examine and seek additional input regarding this category." The Academy announced the addition of the category in August, though it was unclear what would be considered a "popular film. Some fans hoped it would open up the chance for blockbuster movies such as "Black Panther" to get recognition that they rarely find in the best picture category. The change was among several approved by the board of governors including efforts to reduce the length of the annual telecast. Several awards will be presented during commercial breaks instead of airing live on the telecast. The academy's efforts come at a time that it faces declining telecast ratings and criticism for awarding lesser-known independent films such as "Moonlight" and "The Shape of Water" in recent years. In the news release this week, the academy reiterated that it is "committed to celebrating a wide spectrum of movies." 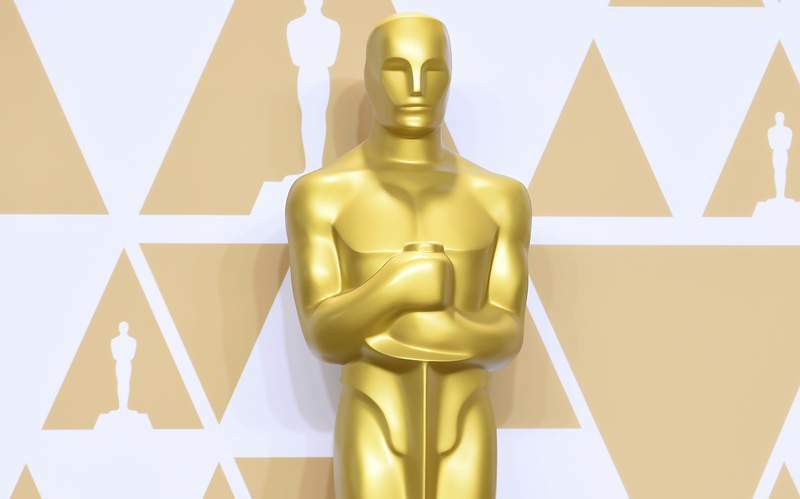 The release also noted that the date of the 92nd Oscars telecast has been moved from Feb. 28 to Feb. 9, 2020. Also in 2020, the Scientific and Technical Awards will move to June.